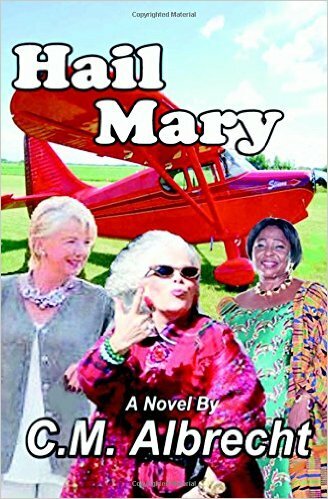 C M Albrecht is a crime and mystery writer but Hail Mary is very different to his usual genre. It is a fun but crazy ride with three elderly ladies reliving their wild teen years. Mary’s husband, a former policeman has died and the girls, Mary and her two friends from high school, are reunited. Under the influence of marijuana and alcohol they embark on an adventure that includes a bar fight, flying a plane and a starting a fire. It is a short, light read story of 168 pages but great amusing. Bullying is a huge problem and growing worldwide and it is good to see someone tackle the problem in a practical, useful book. 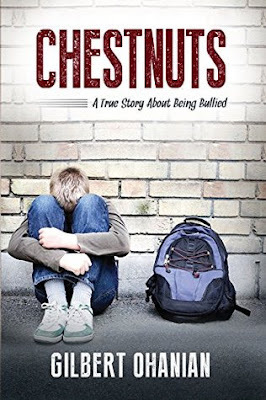 Chestnuts is based on the author’s own experiences during childhood and later that of his son also being bullied. Whether the abuse be verbal, physical or emotional, the book provides teachers and parents with clues on what to look for and solutions to dealing with the problem. It also deals with why bullies behave the way they do. Being partly biographical helps the reader understand what the victim goes through and how the treatment first starts then escalates. It is practical and outlines step by step ways of coping with the problem. It should be read by parents, teachers, those in authority and even children themselves. Apart from his own experiences the author has researched his topic well and includes many references. I found though that it was a bit disjointed the way it jumps from biography to solutions to the problem and not always in a connected way. Similarly, the advice for various target groups eg parents and teachers etc is not always grouped together logically. Because I feel this book needs extensive editing to make it more readable and practical, I would normally only give it two stars. However, the subject matter and the advice is so important and relevant to today’s society I have given it 3 stars. I don’t usually consider children’s books for review but I love activity books for children when they entertain and educate. Minkie Monster and the Lost Treasure does both, has a little moral at the end and introduces the child to rhyme. 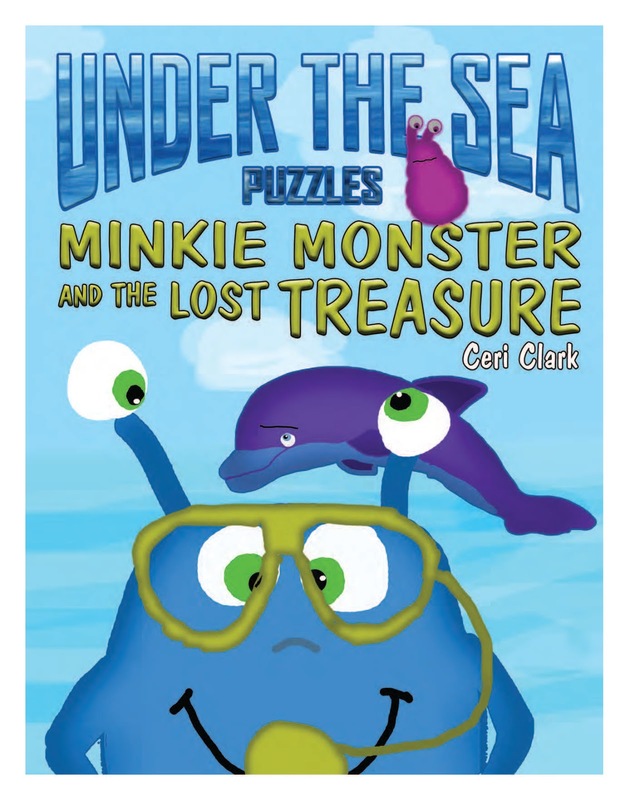 It tells the story introducing a very cute monster named Minkie and his friend Bob who go looking for treasure under the sea. The book is designed for children between 3 and 5 with the puzzles teaching reading and counting skills. The puzzles get more challenging towards the end and stimulate creativity and cognitive ability. From the author’s website (the link is in the book) parents can download a PDF version for puzzles to be used over again. An added thought came to me when I finished this book. I was told recently by an occupational therapist that blue light from screens (TV, pads, phones) hinders sound sleep. With books like this, parents can get their kids away from all that and help their children to sleep more soundly.